betsy is here, now: what are you up to this weekend? 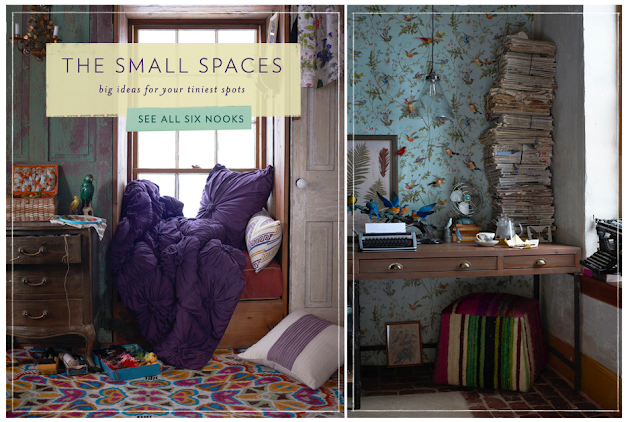 i'm absolutely loving the 'nook' inspiration via anthropologie. i bought a cardboard safari piece during the week and after seeing this i have been convinced to attempt to clean my little nook, hang my safari piece and finish my quilt. because i'm back at uni, technically everyday is a holiday, but i usually like to work flat out during the week and then have my weekends off to go to the farmers market, have coffee with friends, cook, read, spring clean, be creative or just to do nothing. this weekend i will be cranking the ipod and enjoying the last of this perfect summer weather. being in australia has its perks, but on the internet it also has some down sides. usually it means that although we are ahead, time zone wise, we are behind and miss out on amazing give aways like the $1000 giveaway on Cup of Jo for EmersonMade. By the time that i got up, went to uni and came back, the comments were at 5000 and there was no chance. i guess i will just have to go about things the conventional way and buy online, instead of attempting to win them. 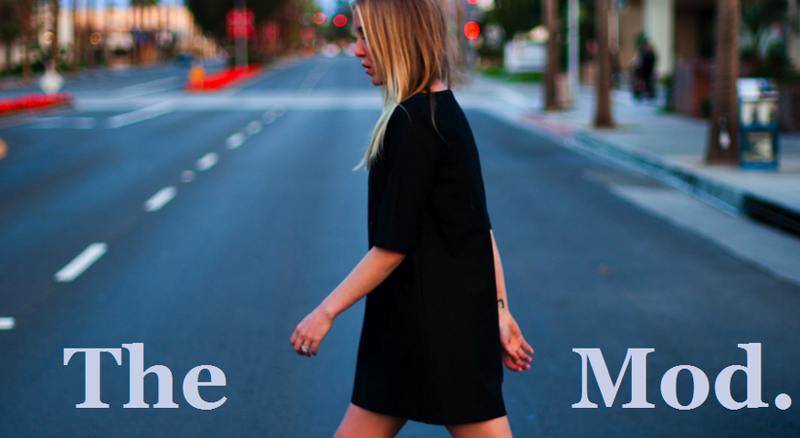 upside i have been searching for a MOD dress like this for ages...now i can say i have found it!